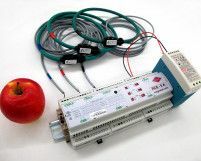 Magnelab offers a large array of products for power monitoring. 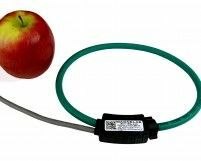 They offer several styles of AC current sensor or DC current sensor including models that feature a Rogowski coil, split-core and solid core design. 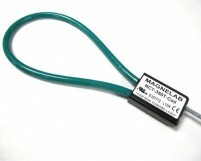 Magnelab has a current sensor to suit almost any need. Founded in Boulder, CO, in 1968 by Carl Forsberg, our company first started as ‘Magnetek’. We then manufactured simple products like antenna coils, but quickly expanded into more complex products, including military switching components. Our company was taken over by the Solomon Corporation in 1995. Soloman was a leading developer for the electrical industries and utilities, creating regulators, enclosers and transformers. When Magnelab was purchased by them, we moved to our Longmont, CO, facility, just north of the city of Denver. Currently, we are owned by Miami, FL based company Manutech. They have been in the field of designing and manufacturing magnetics components for nearly half a century and some 350 people are proud to be employed by them in their offshore facility.Today we create products that service the energy monitoring industry by delivering a number of products, including our precision current transformers. 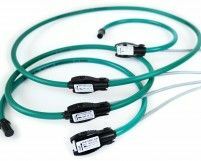 This line of products includes the Rogowski flexible CT options, the split core current sensors (opening type), the toroidal current sensors (non-opening type) and various precision potential transformers. Our goal is to offer the highest quality products as quickly as possible for our customers, regardless of the volume of their order and we always make sure our pricing is highly competitive. Because we work together with an offshore company, we have very low carbon costs. In fact, these are the lowest in all of the Western hemisphere. As a result, no other supplier is truly able to compete with our prices. Our company is fully ISO 9001:2008 certified. This proves the quality of our products and the fact that we are committed to improvement. 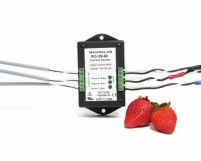 All our products, from our electrical transformer to our flyback transformer and from our step down transformer to our control transformer, all meet those same ISO certifications. Our manufacturing and engineering organization is fully staffed. 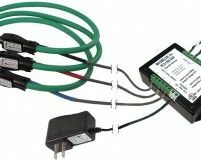 This allows us to come up with innovative designs, such as our isolation transformer and our 24v transformer. We can also build from print, or design completely new devices as per specifications. 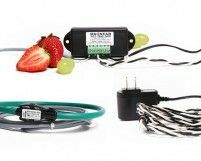 This is, for instance, how we developed our low voltage transformer and our high voltage transformer, which have both proven to be very popular. 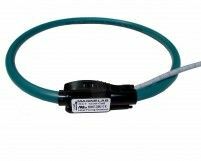 Our goal is to build a long lasting professional relationship with our customers, which means that if they have specific needs they want to apply to a standard power transformer or to the RCT-350T flexible AC current sensor, for instance, we will do our best to achieve that.